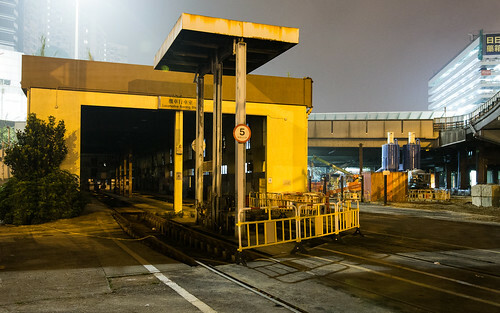 You can see the full series of photos on the 無人之境 / Abandoned HK Facebook page. This entry was posted in Transport and tagged depots, Hong Kong, KCR, Kowloon Canton Railway, Mass Transit Railway, MTR, rail operations, railway, trains. Bookmark the permalink. 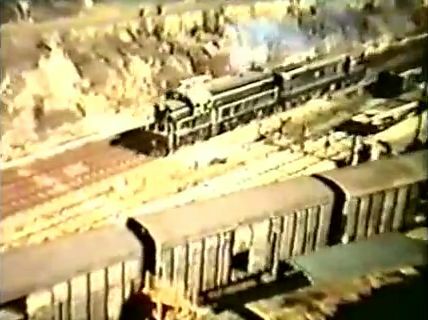 My memory isn’t to great over thirty years later but what I can remember is there being a Chinese Railways diesel locomotive assigned to Hung Hom, saw it there a couple of times and even once saw it heading north over Waterloo Road. What I can’t remember is if they had their own building or used the KCR (MTR) building. Does anyone here remember? I think you may refer to the class DF2 diesel locomotive leased by KCR in the early 1980s?